Forget global warming for a moment (but just a moment); if you were a Neanderthal, it was global cooling you would've been more concerned about. In fact, scientists now think that it was a massive global cold snap that killed off the last of the 'thals, about 25,000 years ago. Neanderthals appear in the fossil record about 350,000 years ago and, at their peak, these squat, physically powerful hunters dominated a wide range, spanning Britain and Iberia in the west to Israel in the south and Uzbekistan in the east. Our own species, Homo sapiens, evolved in Africa, and displaced the Neanderthals after entering Europe about 40,000 years ago. What finally did them in, however, was the most recent ice age. 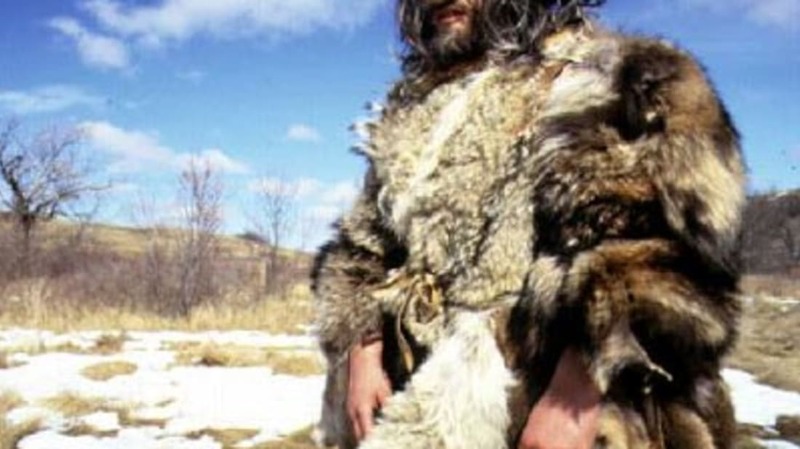 Neanderthals had survived previous ice ages, taking refuge in warm pockets of southern Europe, but the cool weather of 22,000 BCE was too much even for those Iberian holdouts. The cause of this chill may have been cyclical changes in the Earth's position relative to the Sun -- so-called Milankovitch cycles -- and the temperature change was brief enough that flora like oak and olive trees survived, but our ancestors did not. We can assume, methinks, that Mother Nature would be no more forgiving with us when the time comes.